Mango (Fruit) has lots of benefits, check out health benefits of Eating Mango. Mango is commonly called king of fruits in India. Golden yellow mangoes are not only delicious but also beneficial for health. Let us know some advantage of mangoes. Rich in essential minerals: Mango has many minerals which are essential for our body. Zinc, potassium, copper and selenium are key minerals. In addition, there are also many other important elements which keep us healthy as well as protect us from many diseases. Increased metabolic rate: If you are avoiding go to gym because of the heat so you should intake two mangoes. Mango has plenty of fiber which makes healthy digestion system and increases our metabolic rate. This helps to reduce belly fat. Fight with Cancer: The big advantage of mango is that it helps to fight with cancer. It has anti-oxidants which help to fight with cancer. Mango prevents us from prostate cancer as well as leukemia and other cancer. In addition, it also helps to reduce cholesterol levels from the body. Balance alkaline levels: In summer, you may have more digestive problems. This also increases acidity. Mango has malice acid and citric acid which balance the alkaline levels and eliminate acidity from the body. 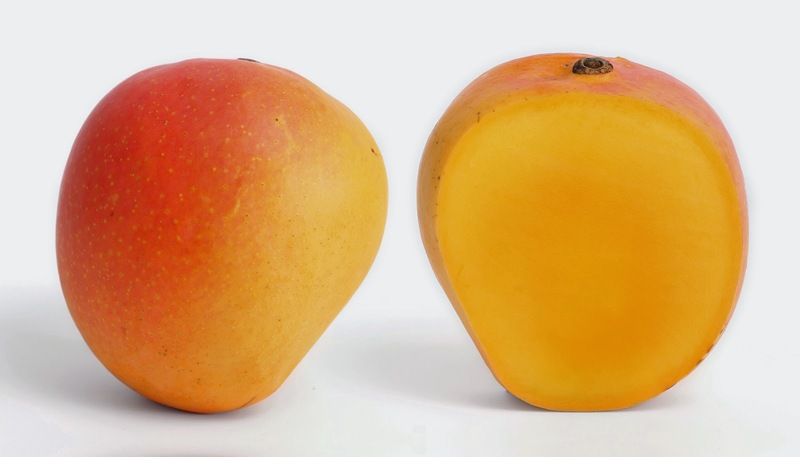 Increased libido: Mango has considerable amounts of vitamin E. Vitamin E is considered to increase $ex capacity. It enhanced efficiency in men. Because of these properties many times it is also called as ‘love-fruit.